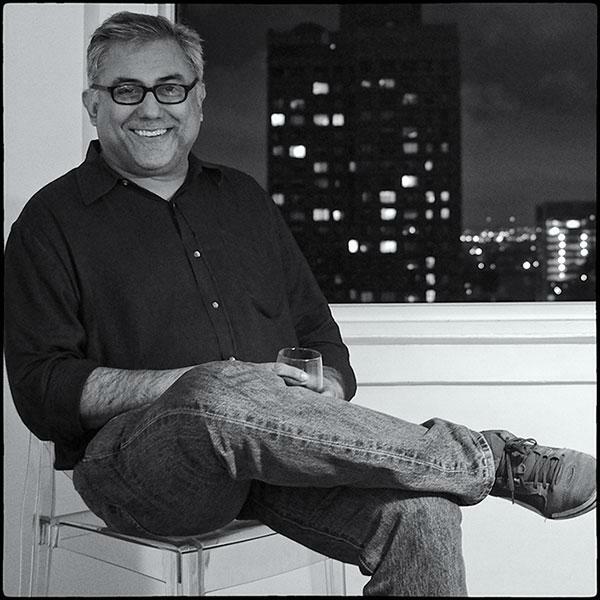 Aseem Chhabra Aseem Chhabra is a film journalist, freelance writer and film festival programmer in New York City. He has been published in The New York Times, The Boston Globe, The Philadelphia Inquirer, Outlook, Mumbai Mirror, Rediff.com; has a regular column in The Hindu and has been a commentator on Indian cinema and popular culture on NPR, CNN, BBC, as also ABC’s Good Morning America, Associated Press and Reuters. Aseem is the festival director of the New York Indian Film Festival and the Silk Screen Asian American Film Festival in Pittsburgh. He is also the voice of Shadow Puppet #1 in director Nina Paley’s award-winning animated film, Sita Sings the Blues. Aseem is from Delhi, lives in New York, and visits India often. He can be followed on Twitter @chhabs. India’s first biography of Shashi Kapoor sheds light on one of the country’s most enigmatic personalities - an actor who straddles the worlds of commercial Hindi cinema, theatre and small-budget art movies; who is, at once, an earnest householder and a committed star. 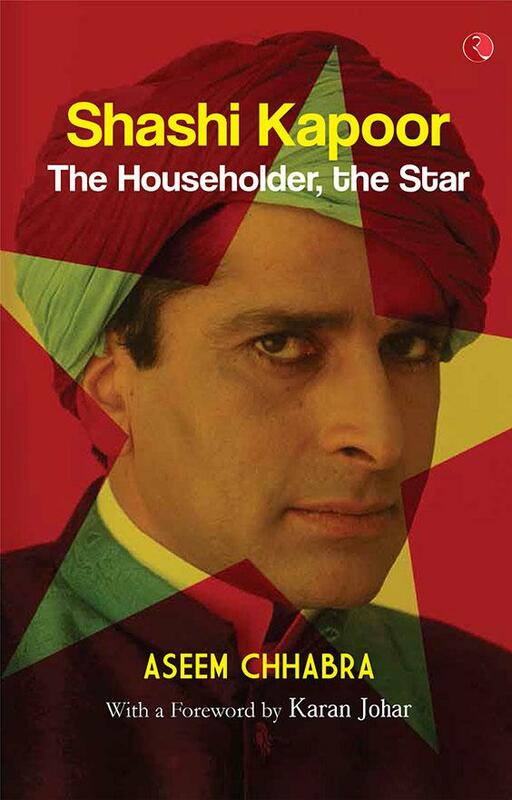 In this rare book, we are offered glimpses of Shashi Kapoor, the family man - son of Prithviraj Kapoor, husband of Jennifer Kendal, and father to Kunal, Karan and Sanjna. We are led through Shashi Kapoor’s film career - his debut as a bright-eyed child-actor in Awara; his emergence, in the hectic 1970s, as India’s busiest performer - with a slew of hits including Deewaar and Trishul; and his rise to international prominence with Merchant–Ivory’s The Householder and a ‘trilogy’ of films on older men with fading pasts. Equally, we are provided with an astute analysis of Shashi Kapoor, the businessman - the proprietor of Film-Valas; the producer of Shyam Benegal films; and the distributor of Bobby. With luminous and thus-far undisclosed stories by the actor’s family (Neetu Singh, Rishi, Sanjna and Kunal Kapoor), co-stars (Shabana Azmi, Simi Garewal, Sharmila Tagore), colleagues (Shyam Benegal, Govind Nihalani, James Ivory, Hanif Kureishi, Aparna Sen), and friends; a compelling foreword by Karan Johar; and stunning photographs from Merchant - Ivory’s archives, Shashi Kapoor, the biography - by one of India’s best-known film journalists - is as captivating as Shashi Kapoor, the star. Tejaswini Ganti is an Associate Professor in the Department of Anthropology and its Program in Culture & Media at New York University. A visual anthropologist specializing in South Asia, her research interests include Indian cinema, anthropology of media, production cultures, visual culture, cultural policy, nationalism, neoliberalism, capitalism, ideologies of development and theories of globalization. She has been conducting ethnographic research about the social world and filmmaking practices of the Hindi film industry since 1996 and is the author of Bollywood: A Guidebook to Popular Hindi Cinema (Routledge 2004; 2nd edition forthcoming) Her most recent book Producing Bollywood: Inside the Contemporary Hindi Film Industry (Duke 2012), examines the social and institutional transformations of the Hindi film industry from 1994-2010. She has also written about the politics of commemorative rituals around cinema in Bombay, Hindi filmmakers’ practices of remaking Hollywood films, and the Hindi film industry’s complex relationship to censorship. Additionally, she has produced the documentary, Gimme Somethin’ to Dance to! (1995) which explores the significance of bhangra music for South Asians in the U.S. TIE small logo TiE is a non-profit, global community welcoming entrepreneurs from all over the world. We believe in the power of ideas to change the face of entrepreneurship and growing business through our five pillars; mentoring, networking, education, incubating and funding. TiEwas founded in 1992 by a group of successful entrepreneurs and is currently the world’s largest entrepreneurial organization out there. With programs like TiEYoung Entrepreneurs (TYE) and Mentor Match, we are reaching out and fostering the next generation of entrepreneurs. The TiE New York chapter serves New York City Metropolitan area, Long Island, also including Northern New Jersey and Connecticut. TiENew York runs several vibrant programs to educate, mentor, network and inspire entrepreneurship in the community.